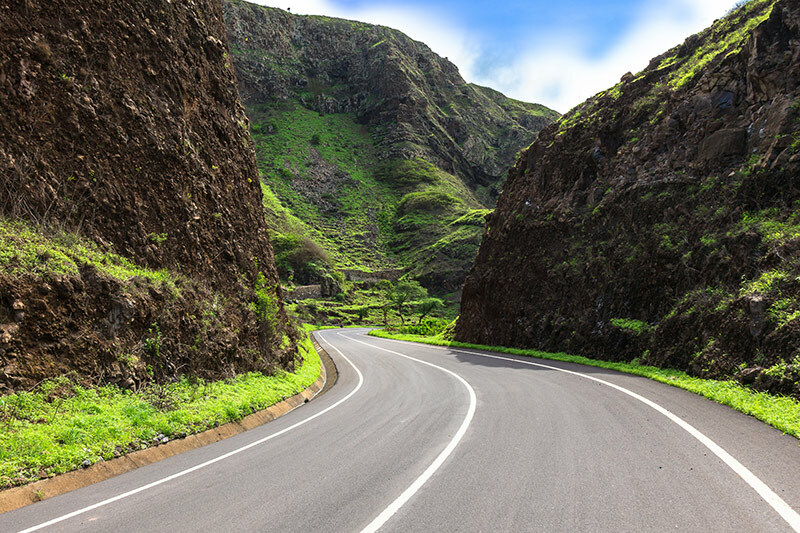 Cape Verde, a cluster of magnificent islands, each home to some of the most captivating and rugged scenery, with towering mountains, fast flowing lakes and peaceful beaches. 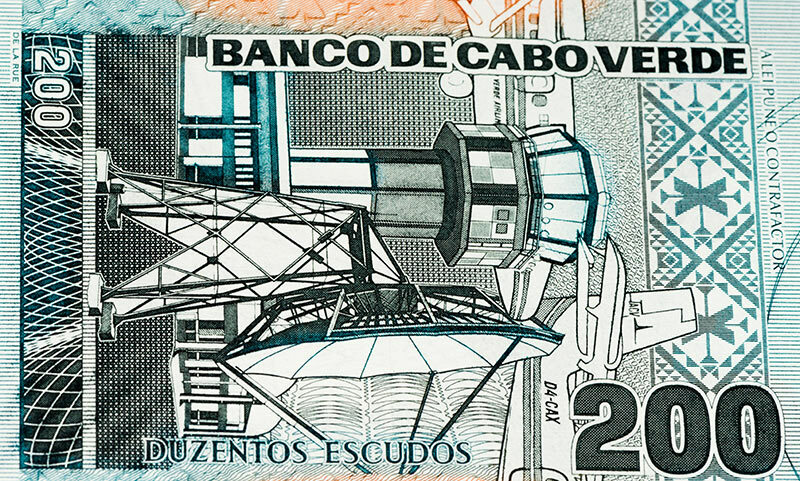 You can find Cape Verde 500km off the coast of Senegal. Last year around 644,000 flocked to at least one of the islands; over 529,000 more people than in 2001. It’s easy to see why so many are falling in love with these heart-stopping islands and you could be one of them. Imagine chasing after stingrays and swimming amongst the fish in the waters of Santo Antão, an island made up of volcanic material or indulging in the bustling, capital city of Praia and taking a look at the majestic Presidential Palace. 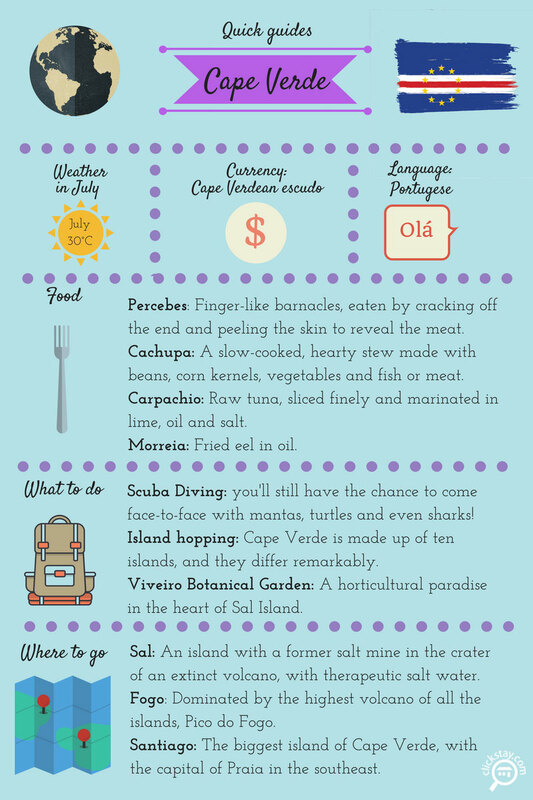 It’s the new adventure you’ve been dreaming of, and these are just a few tips and hints to help you guide your way around Cape Verde. Modern life in Cape Verde is heavily influenced by its harrowing past. The 506,000 residents each living on the islands can trace their heritage back through Portuguese and African lineage, a throwback to a time when the islands were discovered and colonized by Portugal, which is why most of the island's inhabitants speak Portuguese. 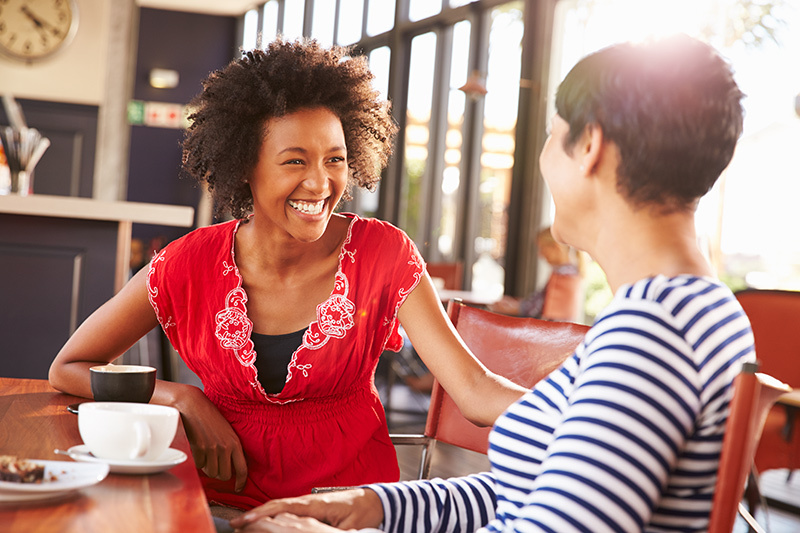 You may be able to muddle your way through if you have a significant grasp of French. But if you’re unfamiliar with both of these languages here are some basic phrases to help you navigate your way through daily life on the islands. Cape Verde is still an up and coming place, getting around can be a little tricky and often involves going over some very rough terrain. Renting a car is a little tricky, there’s only 3 car rental companies on the islands and they are very costly, plus there aren’t many main roads. The locals tend to use minibuses to travel from place to place, they are relatively inexpensive and you can get them to the remotest parts of the islands. They often come in the form of a pickup truck with wooden benches. But if you’d prefer something a little more comfortable, taxis are available across all of Cape Verde and usually cost around CVE300. The cost of living in Cape Verde is relatively budget friendly compared to other countries in Africa like Morocco and Ghana. £1 is equivalent to around CVE126.59. You could expect to pay CVE150 for a pint of beer, a three-course meal for two will set you back CVE2,500 and a cappuccino will be around CVE87, which means you could spend the extra money on a spot of scuba diving or even some island hopping. This cluster of islands is home to some of the most exciting water-based activities imaginable. You could come face-to-face with mantas, turtles and maybe even a shark if you’re brave enough. Scuba Team Cabo Verde offers diving trips into the cave that forms the Blue Eye (Buracona), as well as excursions to 19 different dive sites along the coast and even into an old shipwreck. Or you could bathe yourself in the town of Pedra in Lume in Sal, which is famed for a volcanic crater filled with what is known as sea salt, and the perfect place to lay back and float on top of the water, the warm pools are even saltier than the Dead Sea. But if you’d prefer to keep your feet firmly on solid ground there’s still a whole host of activities for you including horseback riding along Santa Maria beach, riding quad bikes in the Sal desert and tasting the local culture at Funana Casa da Cultura. 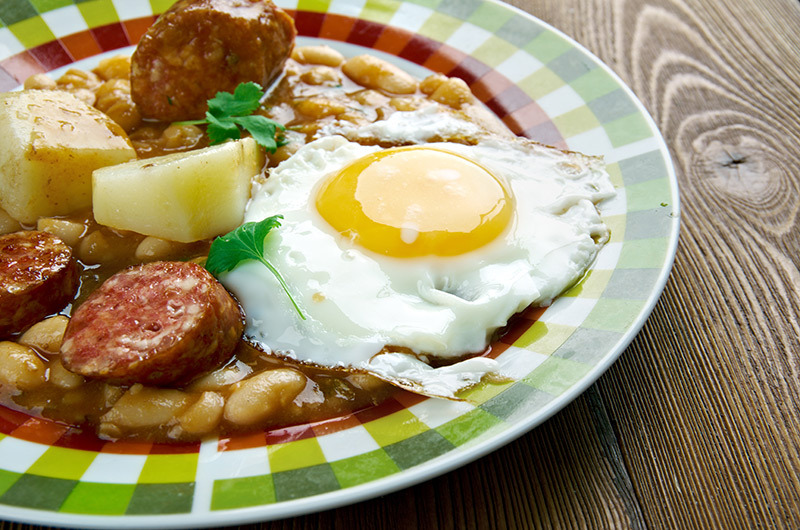 Cape Verde food is a tempting clash of cultures, with Portuguese, Creole and African influences on current culinary delights. The recent increase of tourists has meant a rise in a number of high-quality restaurants opening in the area, so people can come along and enjoy fresh seafood, often caught and cooked on the same day. But if you’d prefer to partake in one of Cape Verde’s alcoholic beverages, there are several on offer. Aguardiente is a sweet sugar cane rum, or you could try the unique blend of coffee, cinnamon, fig leaf, peppermint and orange that makes up the drink known as San Antao. Perhaps you’d prefer to try Manecome a traditional wine, local to Fogo. Whatever culinary delights you decide to enjoy just remember it’s customary to give a 10% tip for good service. 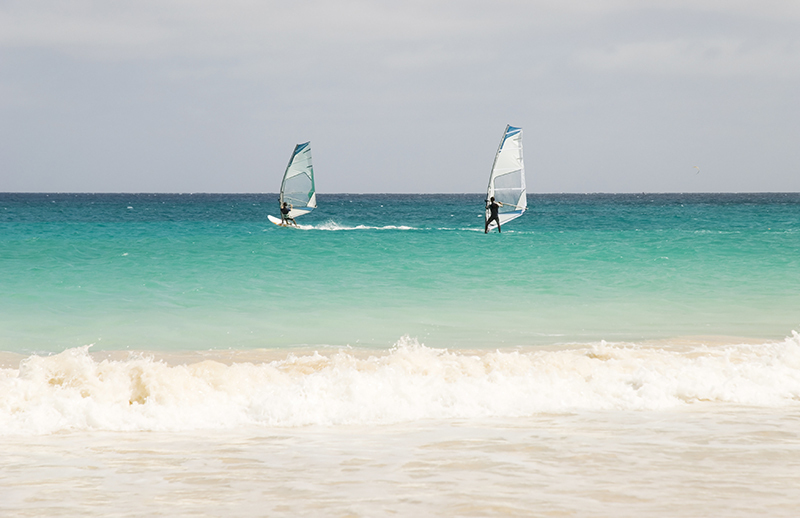 What tips do you have for a blissful break to Cape Verde? Let us know by commenting below.